In a passionate speech, but one controversially littered with thinly veiled digs at the rival bid of the Chinese capital, Massimov highlighted how "innovation never comes without some element of risk" but one overcomes risk by the use of "facts rather than fabrication". "Our bid is all based upon facts," he claimed, citing travel time, resources, real snow and winter atmosphere and financial stability, something considered a particular challenge for Kazakhstan to overcome in comparison with its rival. 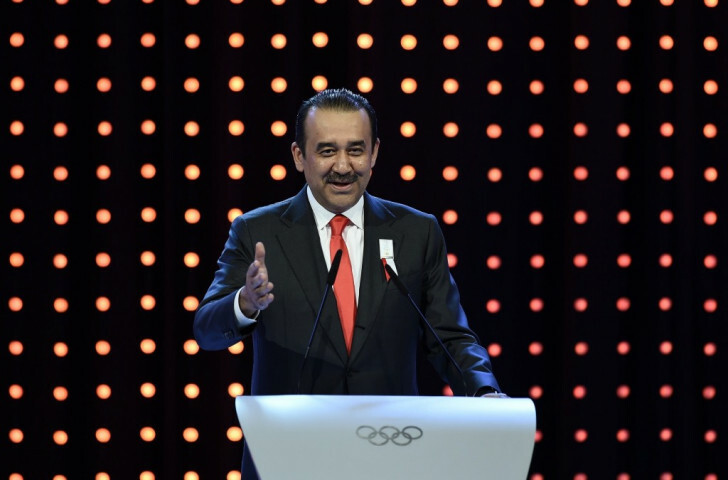 "We have heard if you don't pick Almaty, the IOC cannot sleep well over the next seven years," he said. "When have you ever slept well? "When have you ever rested on your accomplishments? "It was the IOC who took the  Games to Tokyo 20 years after World War Two and to Moscow [in 1980] during the height of the Cold War. "You were right to do this. "Today we ask you to have faith in us, to have faith in Kazakhstan." "We are a golden opportunity to show smaller, advancing nations can host the Games, to give athletes the true winter experience they deserve, and one they will remember for the rest of their lives. 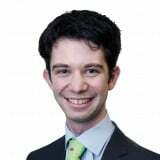 "It is a golden opportunity to make Agenda 2020 come alive." The Prime Minister spoke at the end of a presentation begun by Foreign Minister Erlan Idrissov, who emphasised how all the proposed venues are no more than 30 kilometres from the Athletes' Village, something they claim would make these the most sustainable Winter bid for 30 years. "Almaty is a true winter sport city," he claimed, predicting will generate a strong atmosphere and visually attractive TV images. "Real powdered snow", even in March when the Winter Paralympics would be held, was repeatedly emphasised by various speakers, while bid vice-chairman Andrey Kryukov countered another criticism in the IOC Evaluation Commission report by claiming they have "legally binding guarantees" for 31,000 hotel rooms. 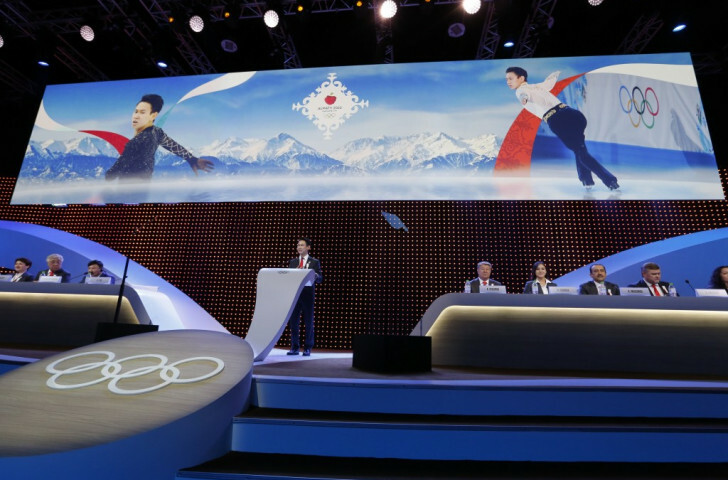 Impressions afterwards were that, while Almaty may have offended some IOC members with the strength of their attack of Beijing, many were impressed and some even considered it one of the strongest bidding presentations of recent times. Possible mistakes included their failure to include a Paralympic speaker with their presentation team or a video message from the absent President of Kazakhstan Nursultan Nazarbayev. Another, and one which was the subject of the only question afterwards from Prince Albert of Monaco, was the claim that only two new venues would be built for the Games when two others are already being currently developed in time for the 2017 Winter Universiade. During the time of the Evaluation Commission visit, the two venues - the Ice Palace which would serve as the main ice hockey venue and the Curling Arena - were still in early stages of construction, although it was said today that they are now between 60 and 70 per cent complete and will be finished by early next year. A roof would also be required on the Medeu Ice Rink where speed skating would take place. There is no doubt, though, that Almaty's concept and traditionally Winter Olympic message resonated well, emphasising some of the comparative weaknesses in Beijing's bid.